Located off Rocky Fork Road, the Davis Farms Subdivision is a single-family home development in Smyrna TN (Rutherford County). Properties in Davis Farms Subdivision are built along Caitlin Trail. 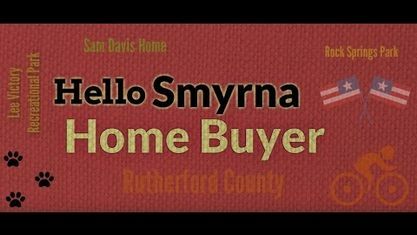 Other Smyrna Subdivisions near Davis Farms Subdivision include Amberton Subdivision, Cookes Cove Subdivision, Del Thomas Farm Subdivision, Gregory Estates Subdivision, James K Smith Subdivision, Potts Crossing Subdivision, Ricky N Powers Subdivision and WA Jones Subdivision. View our selection of available properties in the Davis Farms Subdivision area. Get to know Davis Farms Subdivision better with our featured images and videos.